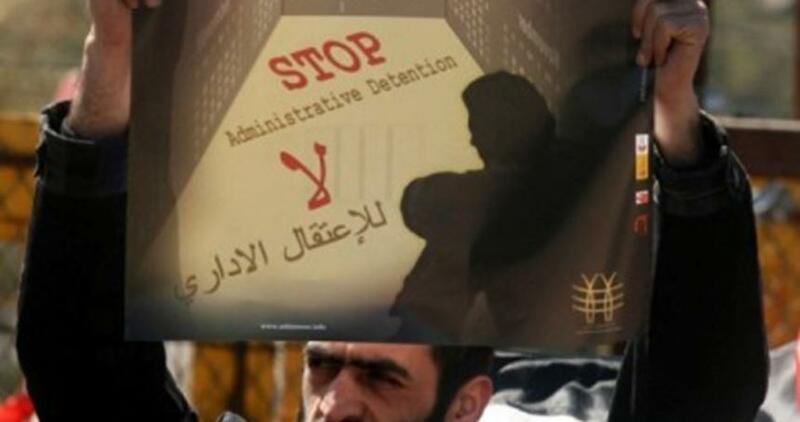 Last Thursday, an individual from the representative committee of administrative detainees informed the lawyers from Addameer that a decision had been made to suspend their escalatory steps. These steps had currently included rejecting medicine and refusing to visit the medical clinics, which began 12 April 2018. Additionally, a planned hunger strike, which was to start on 14 April 2018, was canceled. The decision was made after the Israeli Prison Service (IPS) informed the detainees that a meeting will soon be held between the representative committee, representatives of the intelligence services, the army, and the IPS to discuss the policy of administrative detention. The Representative Committee stressed that, despite the de-escalation, the boycott of court proceedings concerning administrative detention will continue and the planned steps will be undertaken if the meeting fails to materialize. Addameer reiterates its total support and solidarity with the prisoners , their demands, and their rejection of the policy of administrative detention. Additionally, Addameer stresses that the way in which the occupation applies and utilizes the policy of administrative detention does meet the standard as set forth under article 78 of the Fourth Geneva Convention. Additionally, the method in which the policy is applied represents a grave violation of the Convention, as according to article 147, therefore making the act a war crime. There are currently 500 individuals in administrative detention. The boycott of all court proceedings has been ongoing since 15 February 2018.